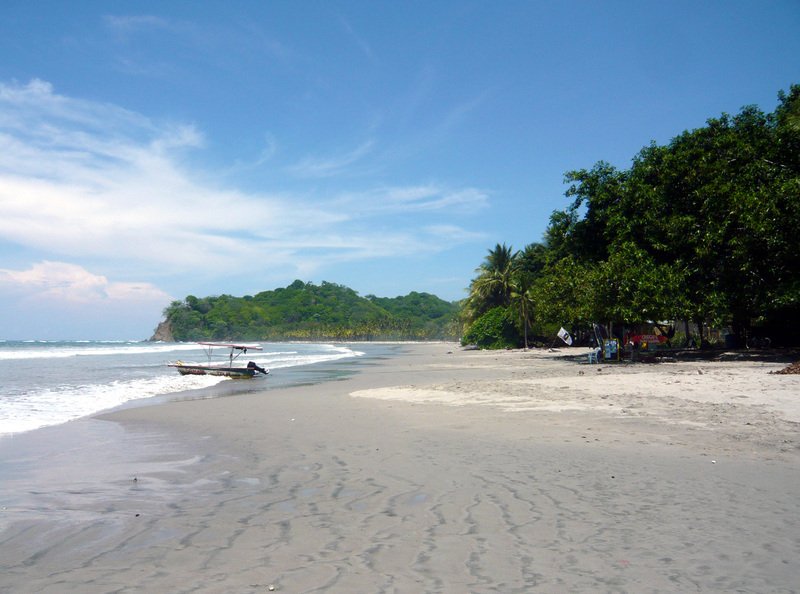 Experience the mellow atmosphere of Samara Beach, a stretch of white sand on Costa Rica's Pacific coast. Its calm, shallow waters make it a good place for swimming, and the presence of an extensive coral reef keeps the beach safe and suitable for all ages. Take a walk to appreciate the scenic ocean view, practice surfing, or rent a kayak and explore the small verdant island across the water. Off the beaten path and rarely crowded, the beach offers visitors a tranquil place to sunbathe, snorkel, or hang out. You can also check out the casual bars and restaurants here. 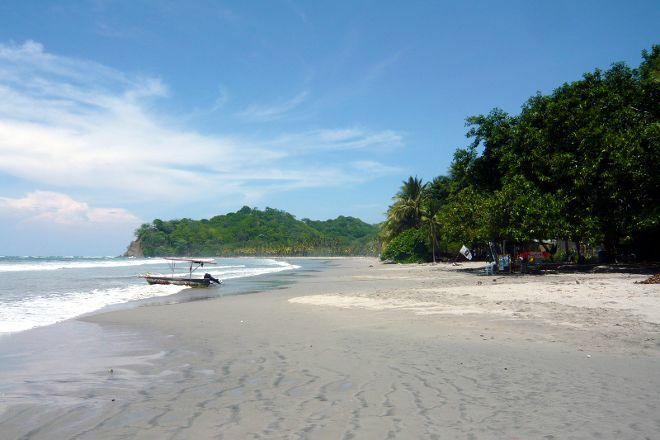 To visit Samara Beach on your holiday in Playa Samara, and find out what else Playa Samara has to offer, use our Playa Samara route planning tool . Very good Beach with good restaurants and bars support. Good for families with children. Very safe and with many water sports activities. Spent a week here and it was amazing. Nice restaurants and reat beach. The ocean is the greatest. The pix are really good ones. Planning on moving there by next year.